Instantly customize your car, truck, SUV, or van with these set of floor mats. Universal size fits almost all vehicles. Easy to wash and very durable. Protects your vehicle's carpet from damage. Brand new floormats. Universal size fits almost all vehicles. Easy to clean with soap and water and very durable. Protects your vehicle's carpet from damage. Do not stack floor mats on top of existing floor mats. 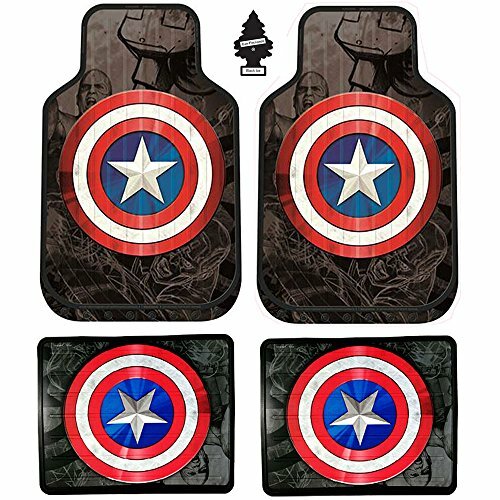 Brand new Captain America print vinyl rear floormats. Universal size (14" X 17") fits almost all vehicles. Easy to clean with soap and water and very durable. Protects your vehicle's carpet from damage. Bundled with free air freshener Do not stack floor mats on top of existing floor mats. 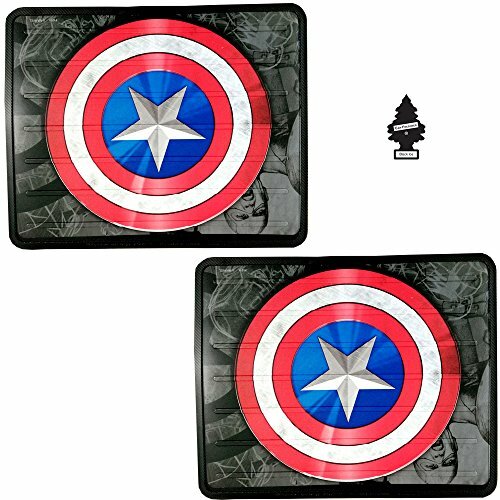 Brand new set of Captain America print vinyl floormats. 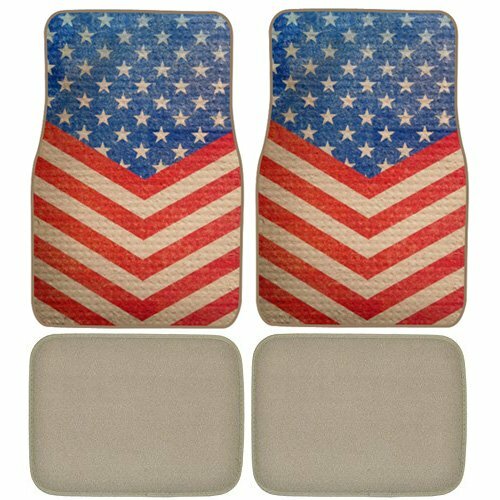 Universal size (front mat size:27" X 17", rear mat size 14"X17") fits almost all vehicles. Easy to clean with soap and water and very durable. Protects your vehicle's carpet from damage. Bundled with free air freshener Do not stack floor mats on top of existing floor mats. 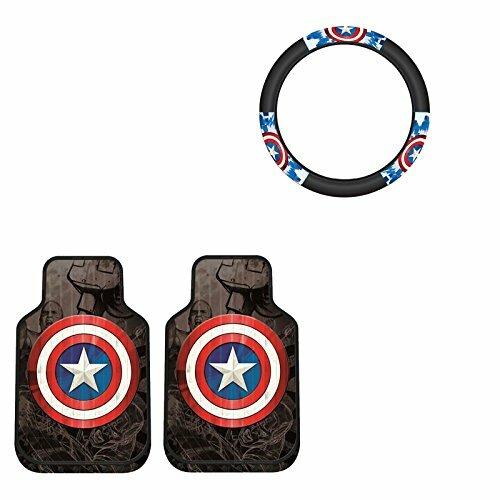 Wheel cover design to fit steering wheel with the size between 14.5 to 15.5 inches with thickness less then 1 inch. 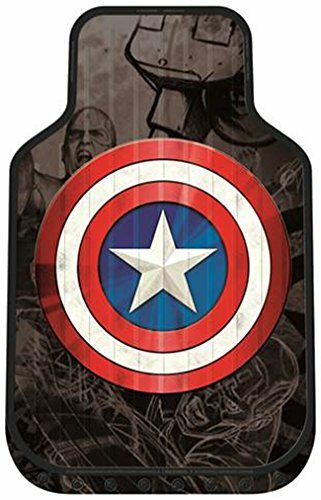 Marvel Captain America Shield Plasticlear Auto Floor Mat makes a catchy, stylish fashion statement in your vehicle. 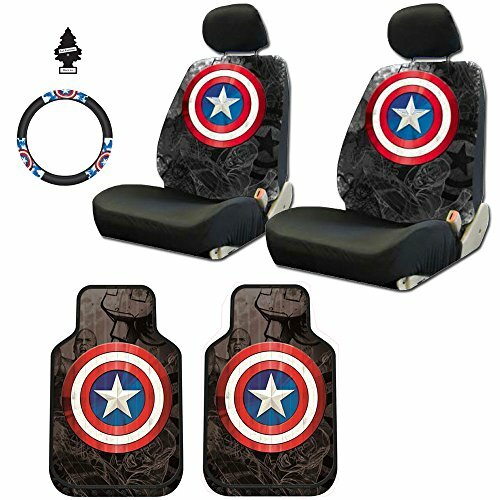 A super hero shift knob may not provide your vehicle with super powers, but it will allow you to grab a part of your favorite super hero as you power-shift down the road. 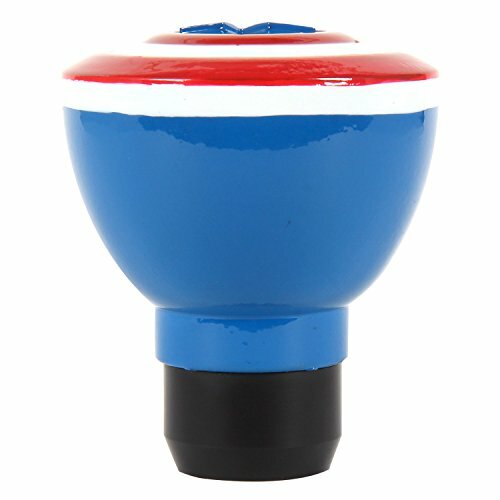 Officially licensed Marvel super hero shift knobs by Pilot are highly detailed and not made from unobtainium, but something just as durable. 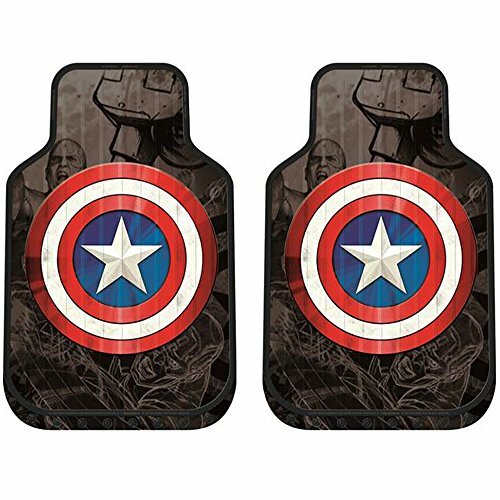 Brand new Captain America print vinyl front floormats. Universal size (27" X 17") fits almost all vehicles. Easy to clean with soap and water and very durable. Protects your vehicle's carpet from damage. 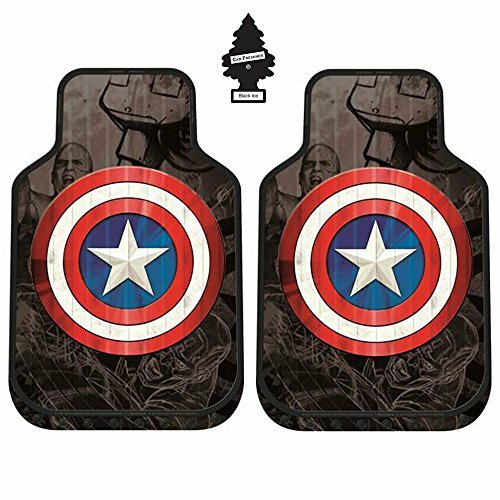 Bundled with free air freshener Do not stack floor mats on top of existing floor mats. Universal size fits almost all vehicles. Easy to wash and very durable. Protects your vehicle's carpet from damage.